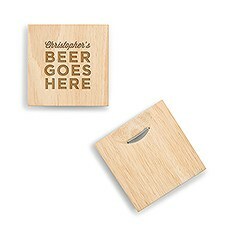 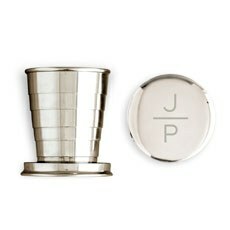 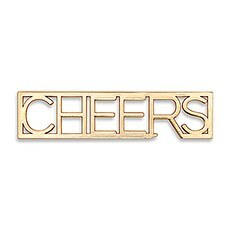 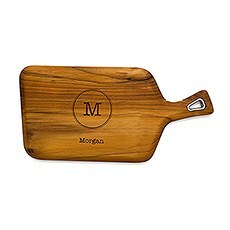 For guys who appreciate a good drink, there’s no gift that tops these personalized bar accessories. 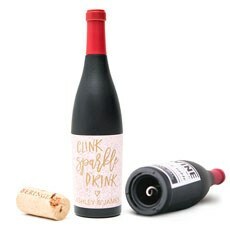 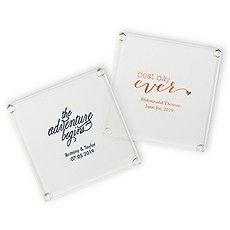 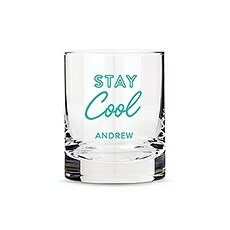 Sure, you can buy him some new beer or whiskey glasses anywhere, but Weddingstar lets you personalize your gift to make it even more meaningful. Whether you add a funny phrase, a sophisticated monogram or a simple name and date, these custom bar glasses and supplies are a guaranteed way to show any guy that he’s appreciated. 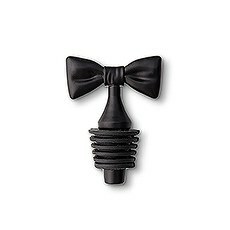 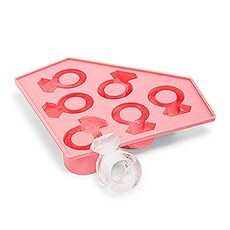 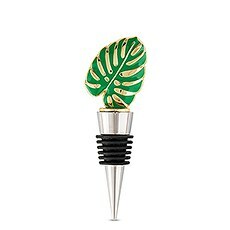 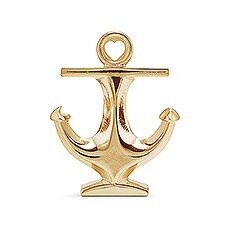 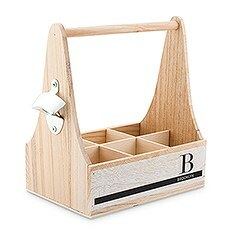 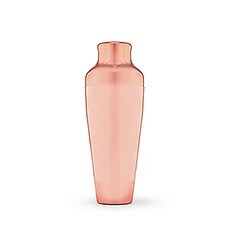 Depending on what he drinks, you can get any man a thoughtful bar accessory from this collection. 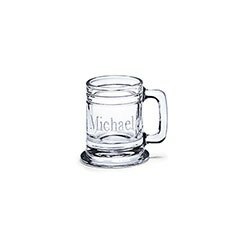 For the beer drinkers, consider some personalized beer mugs. 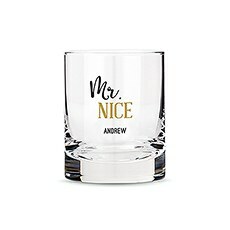 Rather than plain pint glasses, we feature double-walled beer glasses and can-shaped glasses that make a stunning addition to his own collection. 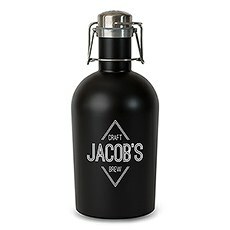 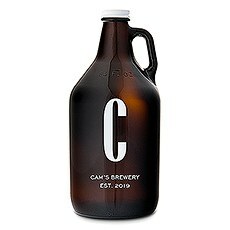 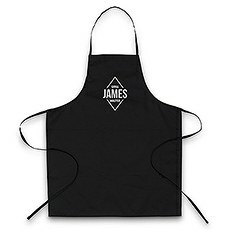 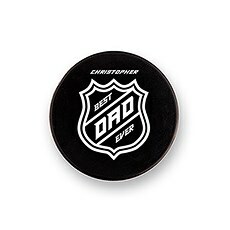 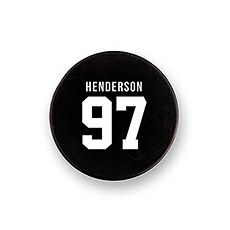 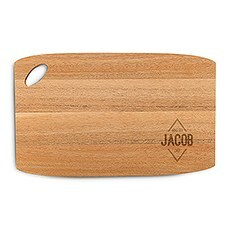 You can also give him a custom growler featuring his name, a special date or even the name of his favourite craft brew. 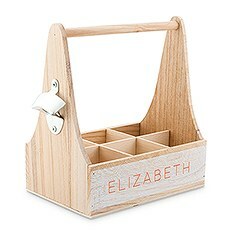 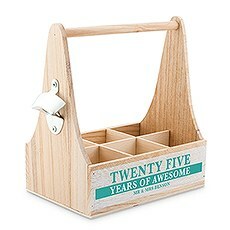 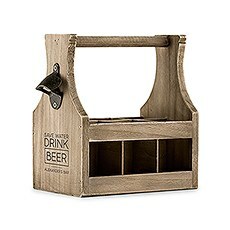 For an extra-special gift, consider getting a personalized bottle caddy and filling it with a six-pack of his go-to beer. 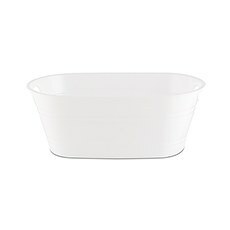 Our collection includes other options for more than just the beer lovers, however. 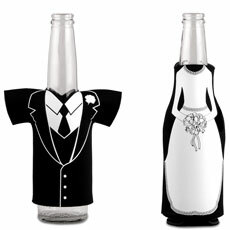 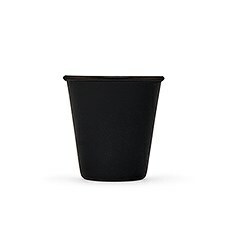 At Weddingstar, you’ll also find a stellar selection of personalized whiskey glasses and shot glasses. 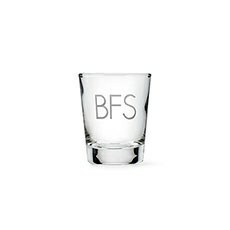 These custom drinking glasses can be emblazoned with various graphics or text depending on the occasion. 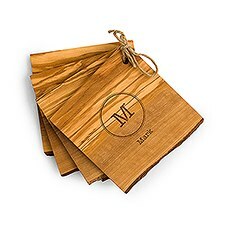 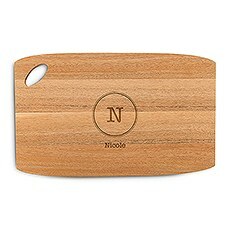 We also offer other entertaining accessories, like custom coaster sets and serving boards, which are ideal for outfitting a home bar. These bar accessories can be used as gifts for just about any special occasion, from graduations and weddings to birthdays and anniversaries. 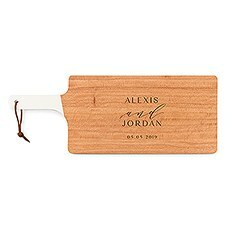 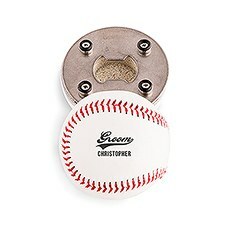 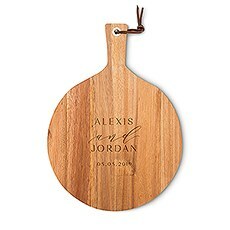 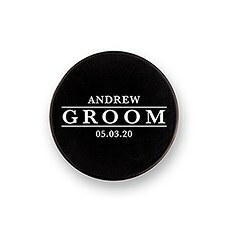 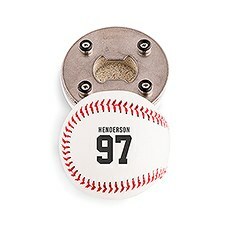 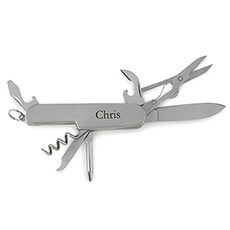 They make especially thoughtful groomsman gifts as well, and the personalization feature ensures that everyone feels appreciated. 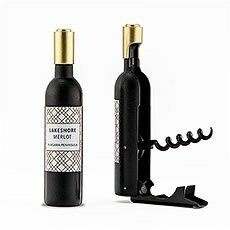 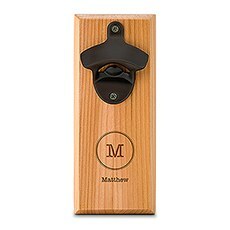 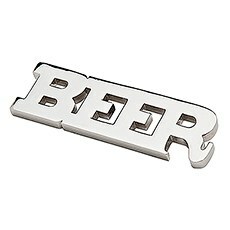 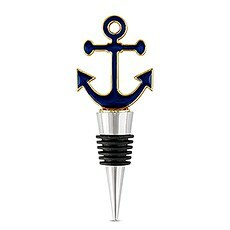 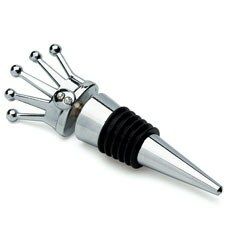 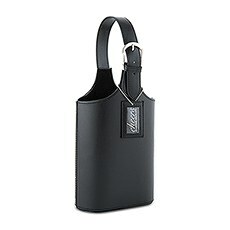 Check out our full selection of bar accessories to find the right gift for any guy.